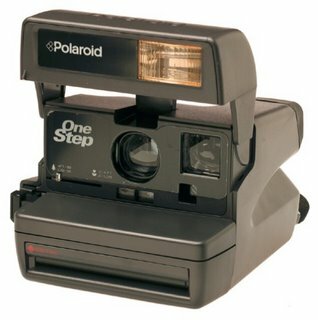 I still haven’t quite comprehended that Polaroid have stopped manufacturing Polaroid film, and I’m not sure I will ever get over it, along with many others I would imagine! So while it is exciting to hear that Polaroid are expanding on the portable printer they released last year and creating a digital version of the famous instant camera, I don’t know if it will ever replace the original Polaroids that used film. I can see some benefits in going digital such as choosing whether or not you want to print a photo you’ve taken, but I feel that the unpredictable nature of the original format is most definitely part of it’s charm! Read a review of the Polaroid PoGo here and to turn digital photos on your computer into Polaroid style shots, download Poladroid!